Polish up your look with the IMPULSE pointed pumps. 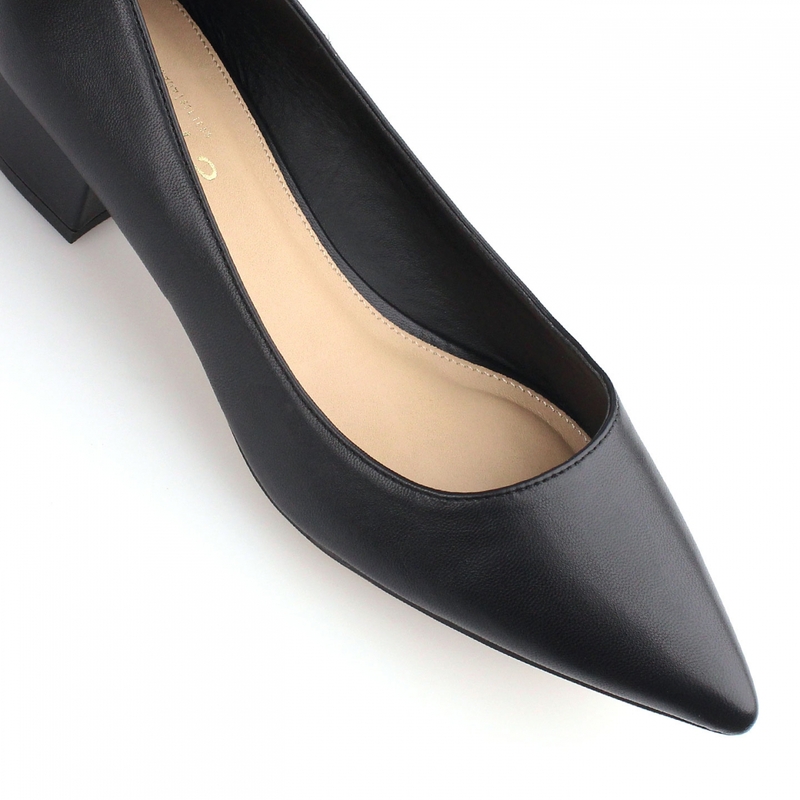 The sleek pointed toe and all-over patent finish adds a sophisticated touch to this simple silhouette, while the low block heel will take you effortlessly from desk to dinner in comfort. Pair yours with high rise tailored pants and a blouse.